To non-Colorado residents, this beautiful state is known for world-class skiing and breathtaking scenery. But Colorado residents know it’s not always beautiful because of the ravaging hail storms. As the hail season comes to an end, residents are beginning to claim their hail-damage insurance. Here’s what the biggest hails of the 2018 season looked like in the Denver and Colorado Springs Area. On June 19, the largest hail recorded was found in Englewood, about 6.5 miles south of Denver. The 3.00-inch hail was about the size of a tea-cup which is not great for the status of an unprotected vehicle. The second largest hail was found in Littleton, about 9.5 miles south of Denver, also on June 19. The 2.75-inch hail was approximately the size of a baseball. The Denver area recently endured multiple hail storms in September, both of which flooded the area and left behind marble-sized damages to houses, buildings, cars, and other personal properties. On August 6, the largest hail recorded was found in Colorado Springs. The 4.00-inch hail was about the size of a grapefruit. There were also other several baseball sized (2.75 inches) hails throughout the city on this day. The Cheyenne Mountain Zoo was profoundly affected by the storm as at least a dozen people were injured. The zoo evacuated guests and transported them to Cheyenne Mountain High School. Colorado Springs also had a 3.00-inch hail (tea-cup sized) on June 13. If you’re looking for top-notch hail repair for your car, don’t hesitate to reach out to us at Front Range Bumper Solutions. If there are no scratches or chips, paintless dent removal is the quickest way to repair dents. With our specialized tools, PDR will pull out the dents and restore the area to its original shape. We can also repair damages where hail has scratched or chipped your car with a conventional repair process and repainting. Give us a call today for a free quote and to book your appointment. 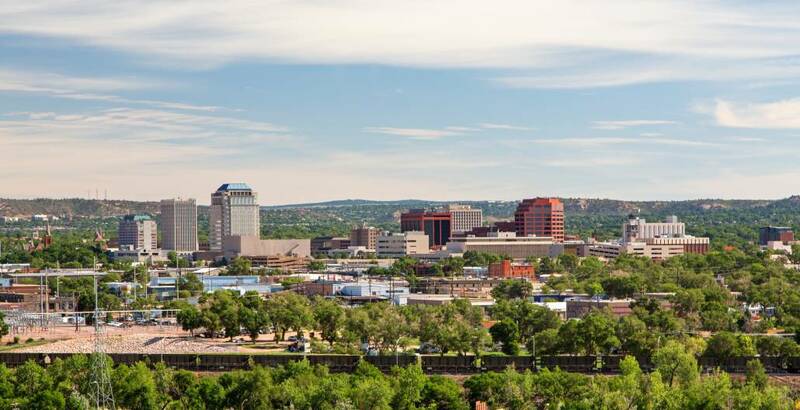 For Colorado Springs repairs, call (719) 896-2530. 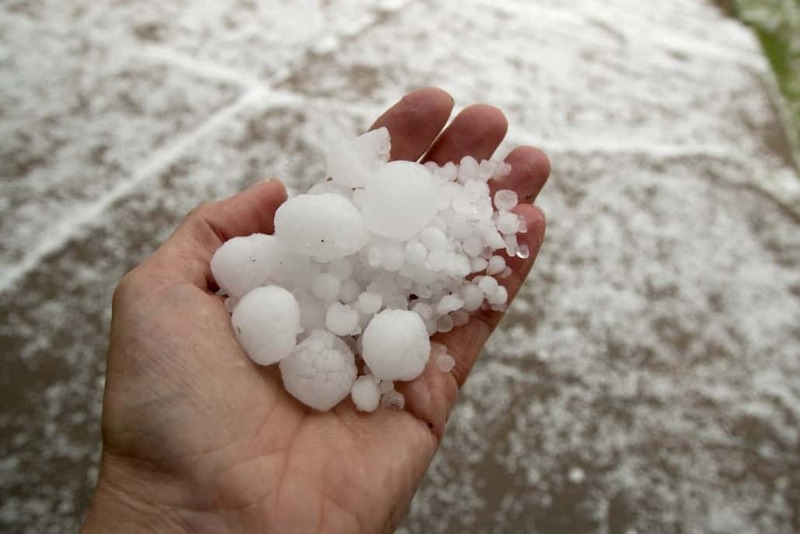 For hail repair in Denver, call (720) 222-5044.